I got this invite to a one-of-a-kind event. It was the opening of the ABLE Store, the first and only retail store in the country dedicated to hiring differently abled teens. 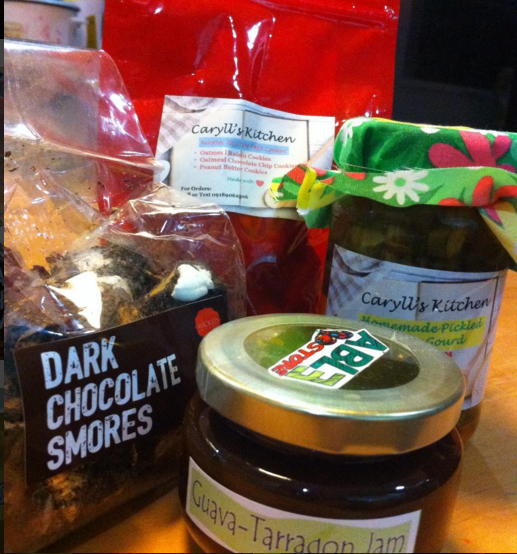 Was so excited to see for myself what the store has to offer. After attending NOCHE: Dining in the Dark, where I tot to interact with visually challenged servers, I was just too happy that there is another project designed to uplift lives -- this time the differently abled teens. I was geared up to check on what they are selling, and how they are going to sell it. But it was a different afternoon... what transpired really moved me. To tears. I went to Quality Life Discoveries (QLD), an early intervention and SPED center in Cubao, Quezon City. QLD caters to mostly children diagnosed with developmental delays. They offer Multiple Sensory Environment and Aqua Therapy. Just this year, they accepted SPED children and offer SPED education. 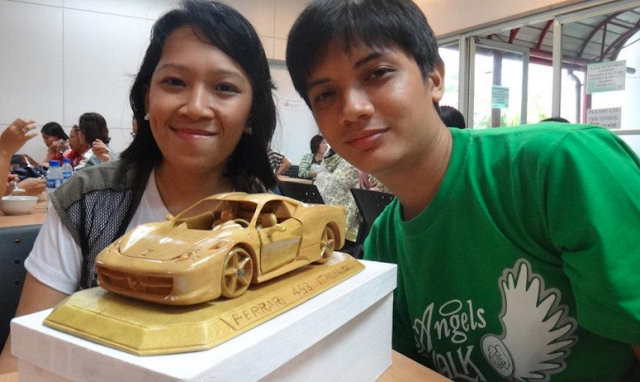 Most importantly, they accept underprivileged children with special needs, under the scholarship program - TheraPinoy. During the program, I saw the iCAN Students perform, with such happy faces and energy. The audience were mesmerized. The parents were in tears. It was such a happy occasion seeing these children and teens perform. As a parent myself I remembered the joy of seeing my kids perform when they were little, and it was such a memorable experience. But these differenly-abled teens need more. The need to be productive; to be active participants in the community. For the past years, parents of the children enrolled in their program, specially those ages 12 and above were asking for hlp on how to make their kids productive, since most of them have stopped schooling already and are just attending therapy sessions with them. 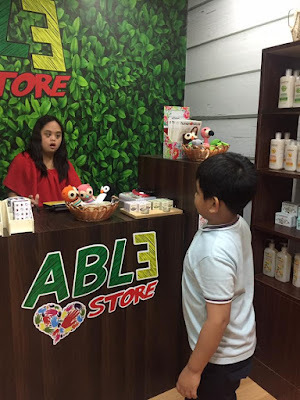 However offering a pre-vocational program isn't enough, they have to close the loop and ultimately make them productive, thus with the help of their initial enABLErs - Human Nature Marikina, they have finally launched the ABLE STORE. Apart from their enABLErs, they have tapped other ABLEpreneurs - who are also differently abled teens who are making their own products as means of livelihood. 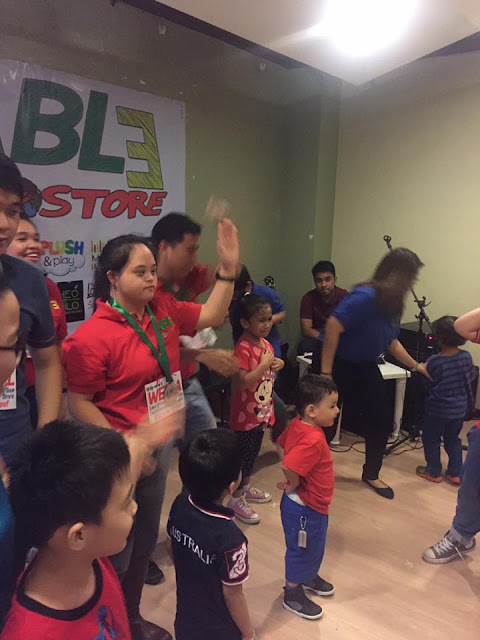 Dear readers... mga Ka-Wise mommies, let us do our share and help the ABLE STORE help these differently abled teens become productive and empowered citizens of our country. 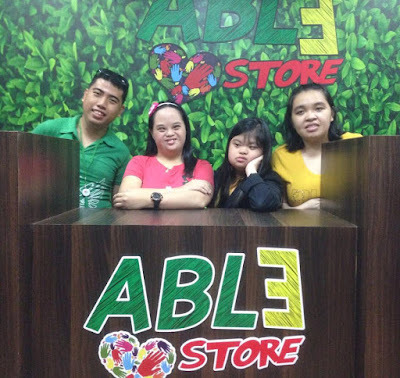 Let's show our support, and buy the ABLE STORE's products -- handcrafted and manufactured with love.